It fell prey to margin pressures amidst steep interest rates. Union Bank of the Philippines closed the year on muted footing after profits fell 13% to $140m (PHP7b) in 2018 from $220m (PHP8.4b) in the previous year, Business World reported. The bank suffered from margin pressures amidst higher interest rates. The bank’s net income slipped in 2018 even as its consumer loans rose 16% YoY to $6.25b (PHP326.1b) to account for 33% of the lender’s total lending portfolio. 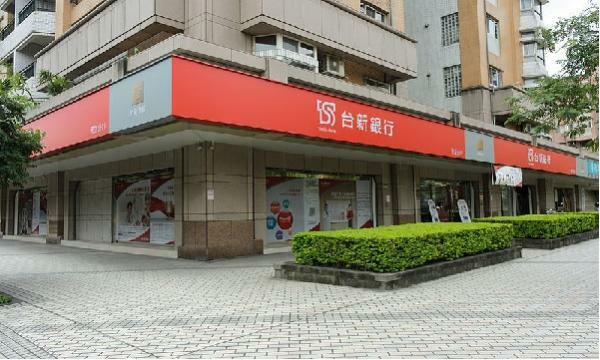 Meanwhile, the bank revealed that all of its customer businesses except its thrift banking subsidiary CitySavings Bank posted “double-digit” growth in terms of volume. UnionBank Treasurer and CFO Jose Emmanuel Hilado said that the bank expects margins to improve in 2019 as assets reprice. “We also expect CitySavings’ performance to improve this year, particularly due to its continued access to DepEd’s (Department of Education) automatic payroll deduction system,” he added. UnionBank’s total assets climbed 8.4% YoY to hit $12.93b (PHP674.2b) as of end-December 2018 from $11.93 (PHP622.1b) in 2017.